It all begins in Bacon’s corner, a tiny farming community far from the interstate. An attempted murder, a suspicious case of mistaken identity, and a ruthless lawsuit against a struggling Christian school threaten the peace of the small town. 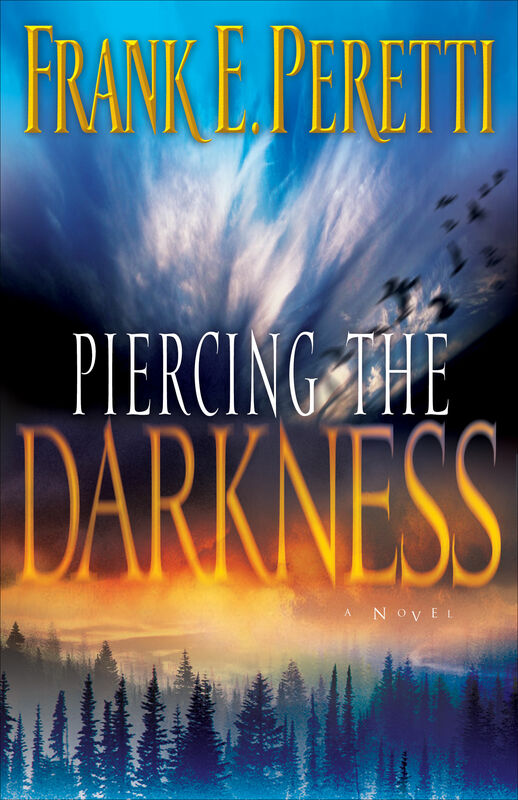 Sally Beth Roe, a young loner, finds herself in the middle of events beyond her control, fleeing for her life while trying to recall her dark past. She doesn’t realize that a demonic army is growing in power and that a spiritual battle is rapidly approaching. 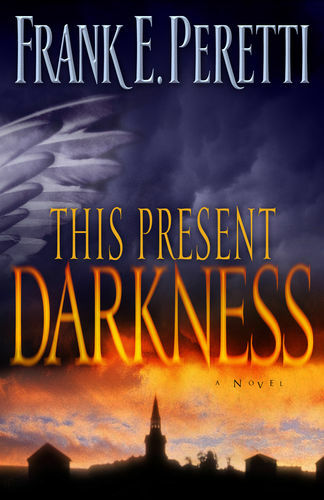 This companion volume to This Present Darkness offers readers a new perspective on spiritual warfare, prayer, and the seemingly coincidental events of our lives. It has sold over 2 million copies. 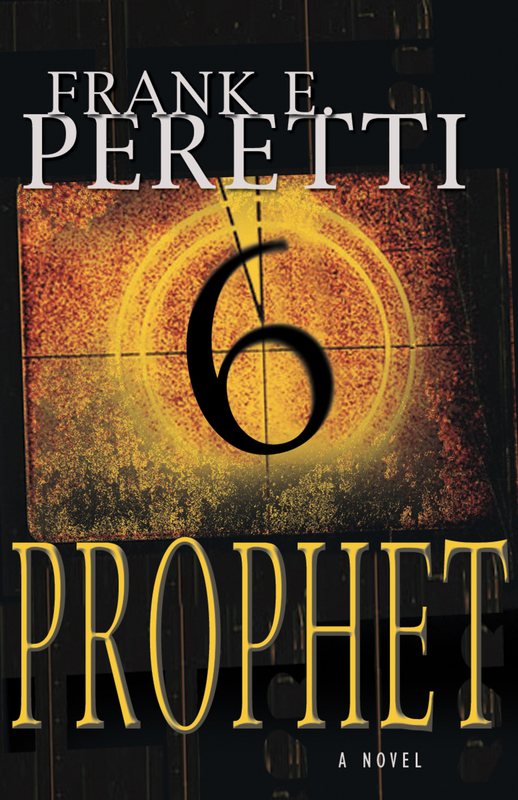 "Frank Peretti kicked open the doors that all of us Christian novelists are passing through today. We owe him a huge debt."